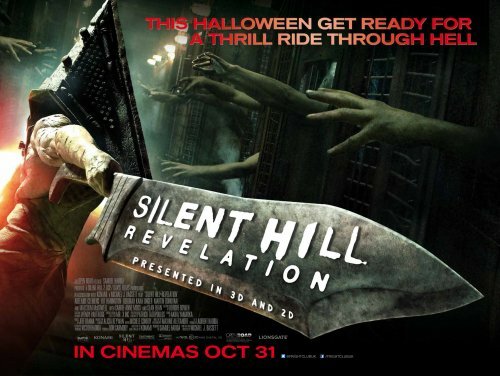 We have just been sent over three new images, and the UK poster, for the upcoming sequel to Silent Hill. Not only do we get the film for Halloween weekend but in 3D as well!!! For years, Heather Mason (Clemens) and her father (Bean) have been on the run, always one step ahead of dangerous forces that she doesn’t fully understand. Now on the eve of her 18th birthday, plagued by terrifying nightmares and the disappearance of her father, Heather discovers she's not who she thinks she is. 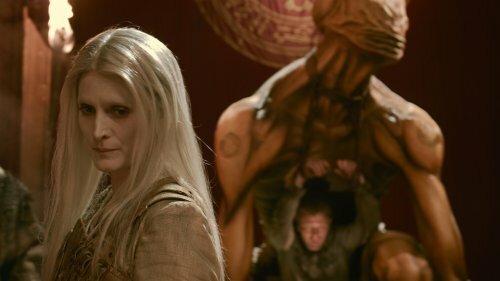 The revelation leads her deeper into a demonic world that threatens to trap her in Silent Hill forever. Hitting cinemas across the UK from October 31, 2012.